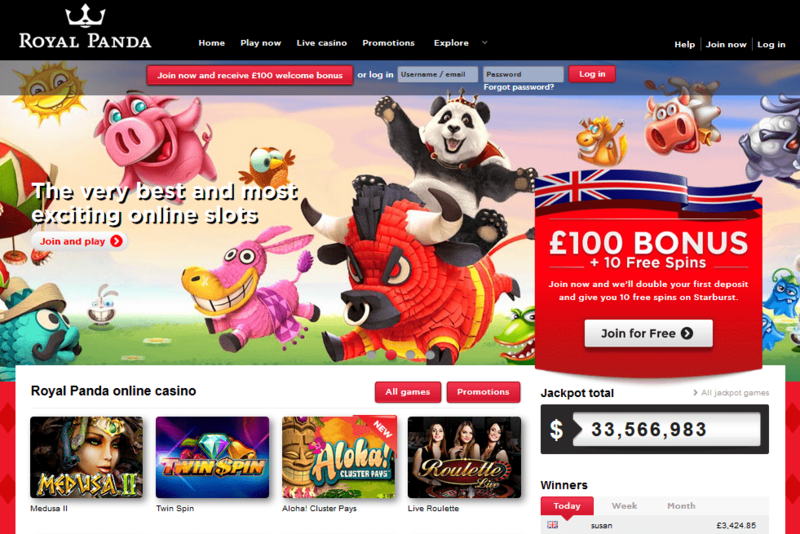 Royal Panda Casino Review (the important stuff): Royal Panda rise to fame was quite meteoric and we can understand why. The offer some of the most favourable bonuses, huge variety of games (and a special feature which allows you to play up to 4 games simultaneously) and super fast withdrawals. One of the best casinos on the net today. Royal Panda have an army of loyal players who love it. 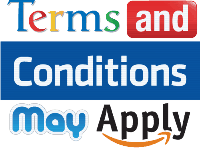 There are many reasons for that - cashable bonuses, same day payouts, various special features and perks. Since 2017, it's managed by they guys from Leo Vegas, one of the most popular casinos online. Welcome Offer 100% first deposit bonus up to £100 (cashable). Max spin stake with bonus In the interest of fair gaming and fraud prevention, wagers placed using bonus money are subject to a maximum bet per game round limit. In most games, the maximum bet permitted when playing with bonus money is $7.50, €7.00, £5.00, or its equivalent in another currency. In the case of the following games, these operate with a deviating maximum bet of $1.50, €1.40, £1.00, or its equivalent in another currency, when playing with bonus money: Dead or Alive, Bloodsuckers, Kings of Chicago, Hellboy. In case of a breach of this rule, the player agrees that his bonus and any associated winnings may be void. Wagering Requirements: Slots Min bonus:£10, max. £100. Bonus/free spins winnings wagering requirement: x35. Max. bonus bet: £5, can vary. Deposits with Skrill, Paypal, Neteller and Paysafecard not eligible. Royal Panda have a loyal band of followers, this number is slowly growing and that is down to their customer service. Their goal is the user experience and providing the best customer service in the industry. They are also trying to differentiate themselves with their unique casino bonus system which their followers seem to love. There was some confusion about how their bonus system actually worked and they received a few complaints from players who didn’t understand it properly. We got in touch with one of their representatives and they have since made things much clearer on their site, including a how-to page as well as explanations on their deposits page. This is what we like about Royal Panda, we registered our concerns and they took steps to inform the customer better. All in all Royal Panda Casino is one of the better ones and they are continually trying to improve the player experience and will be introducing new Friday Reload Bonuses soon as well as introducing slots from more providers.